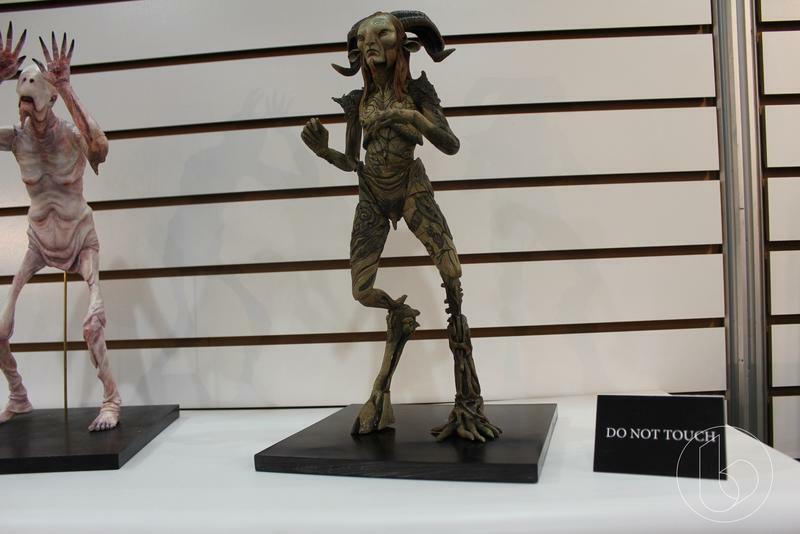 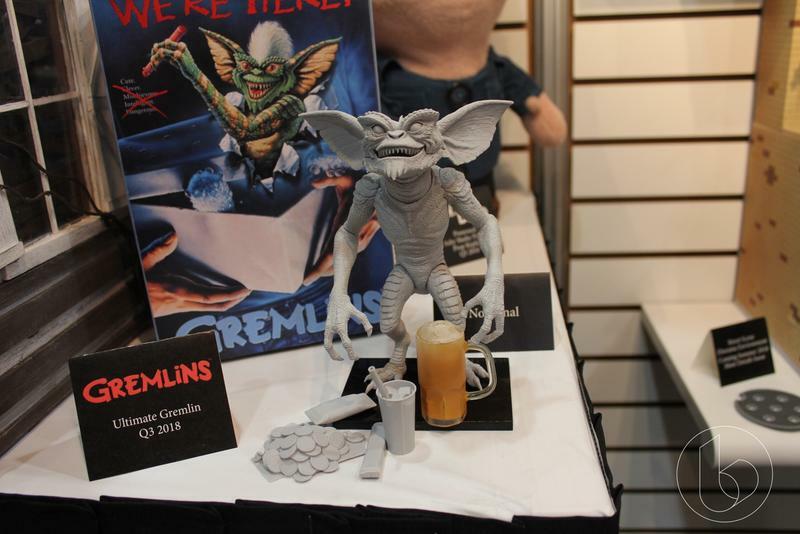 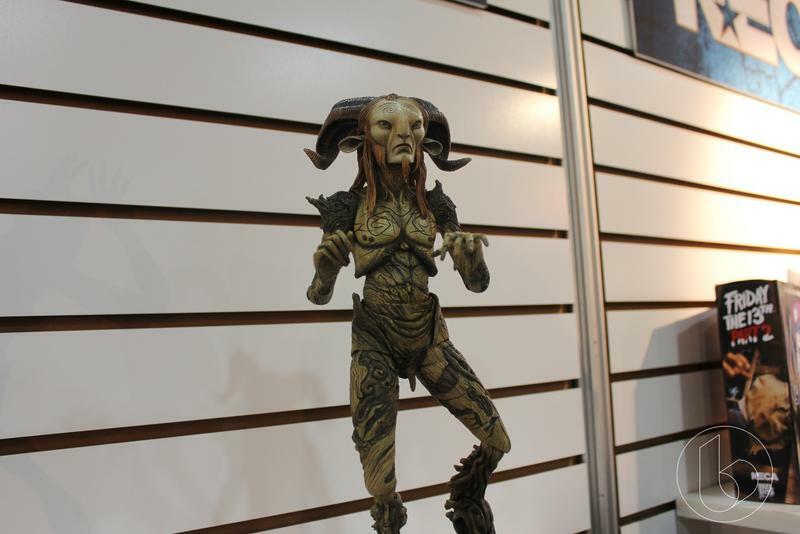 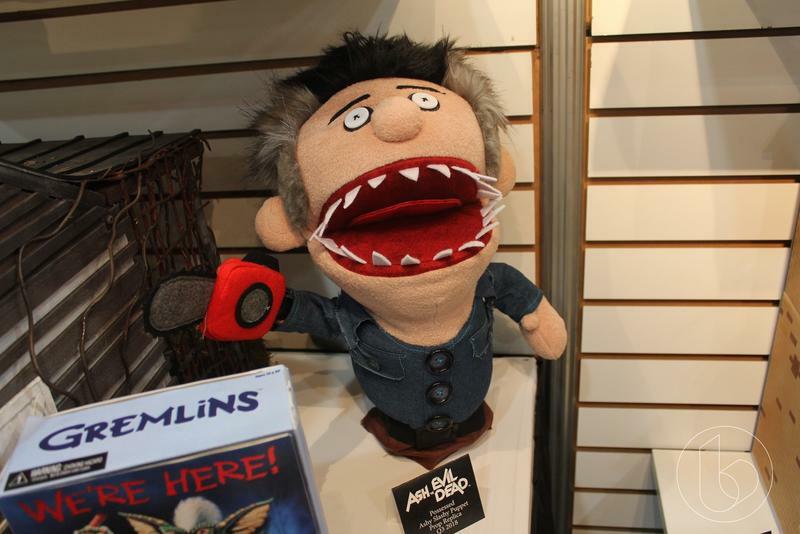 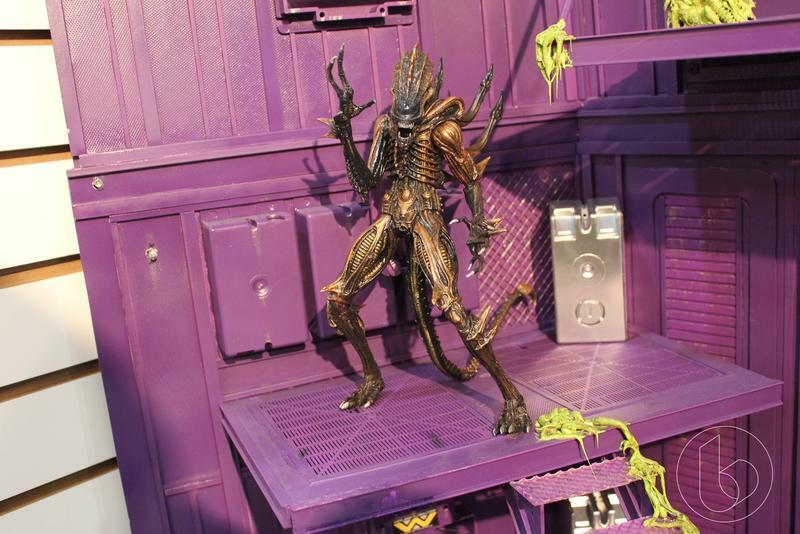 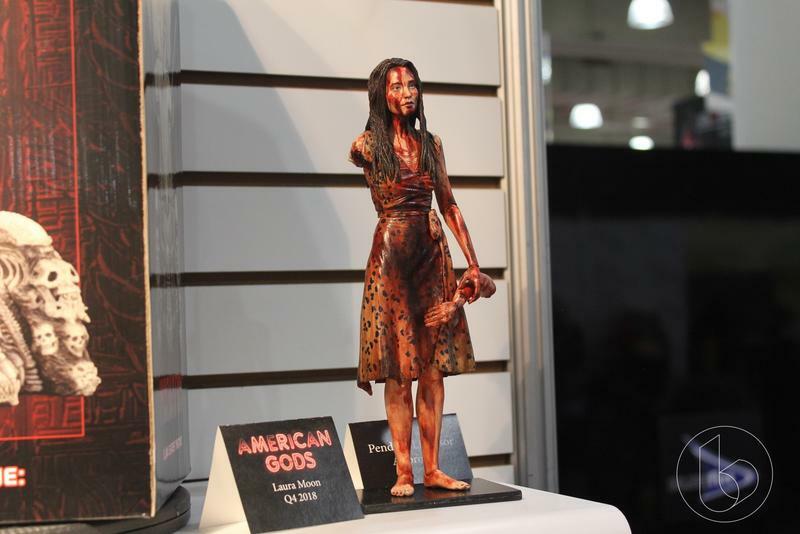 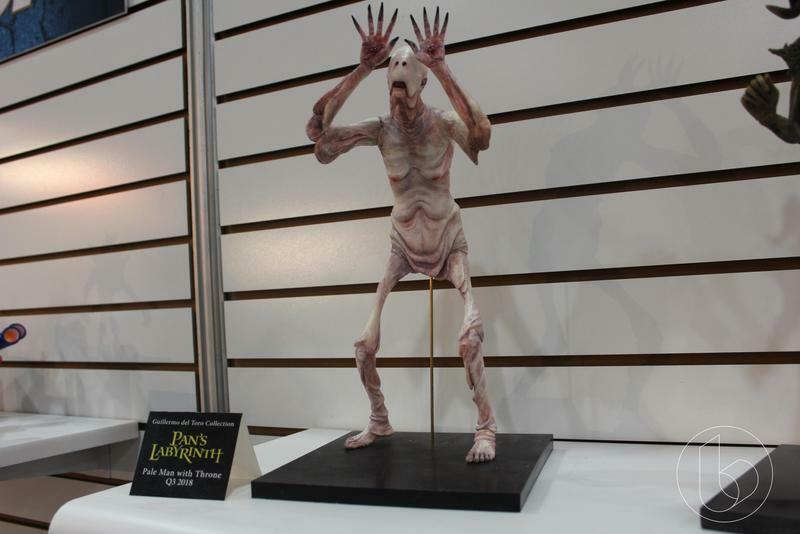 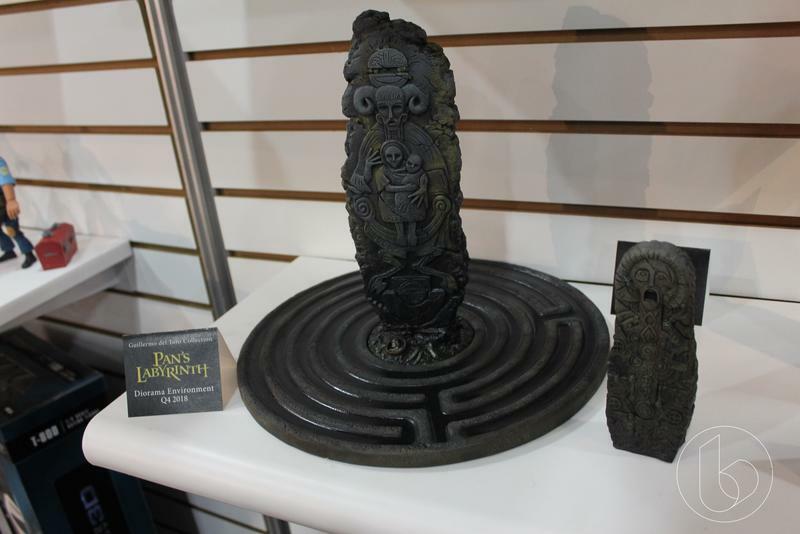 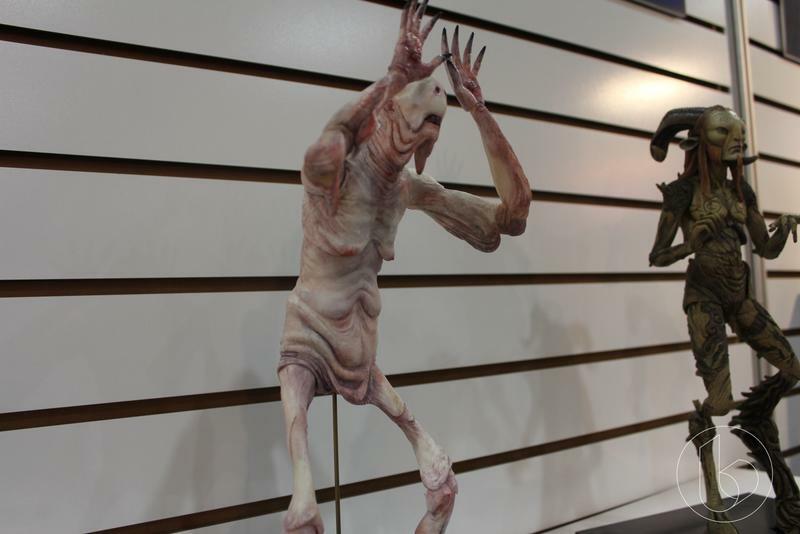 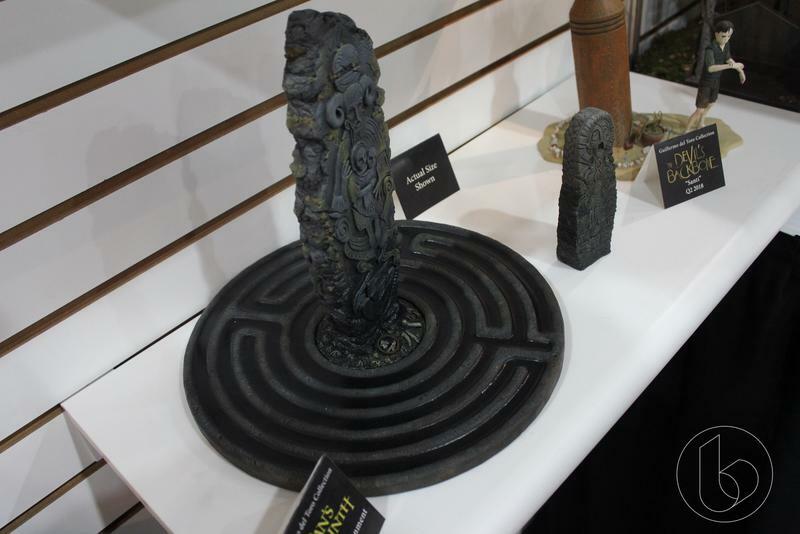 NECA has always been a bit of a catch-all in the collectibles realm, but with its showings at Toy Fair 2018, it seemed to grow in new and unusual directions. 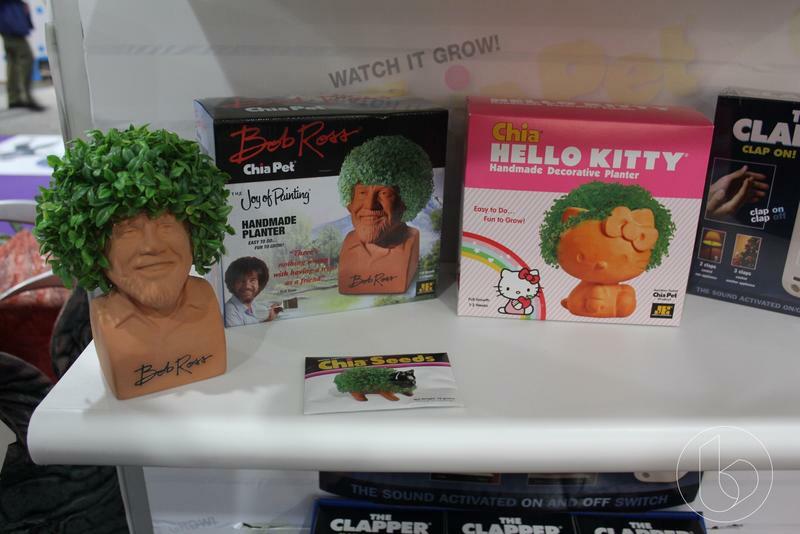 Yes, that’s a Chia Pet joke. 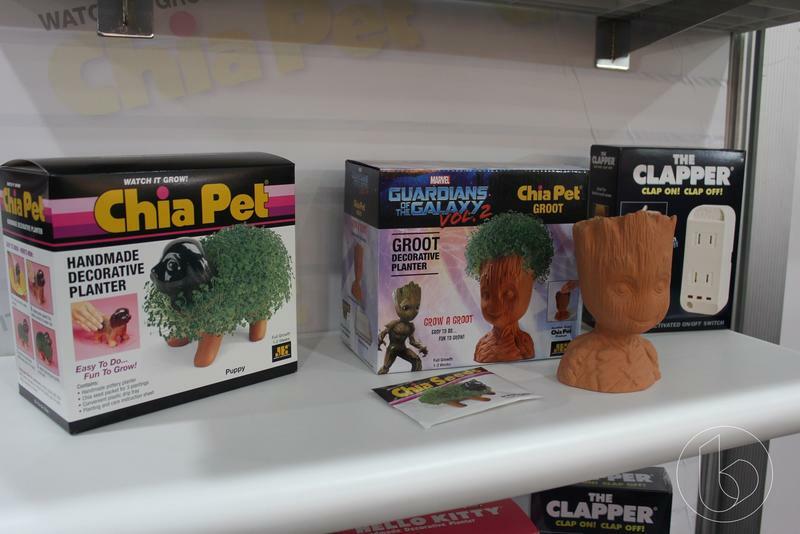 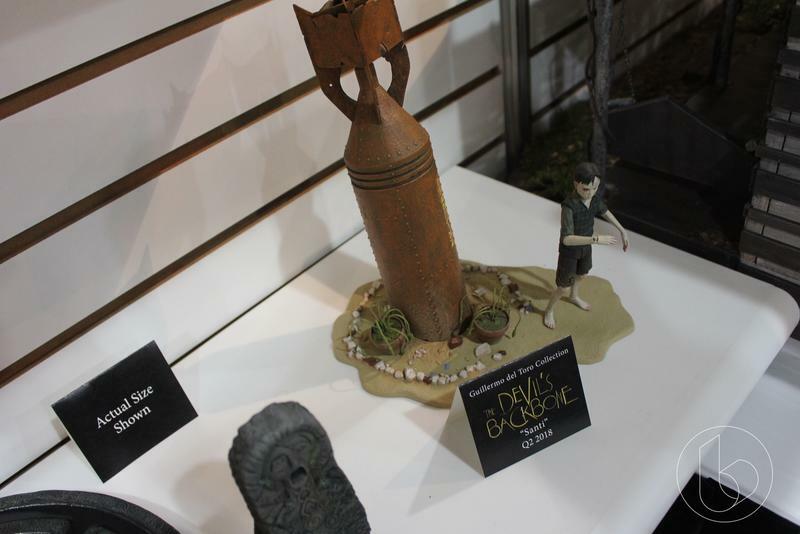 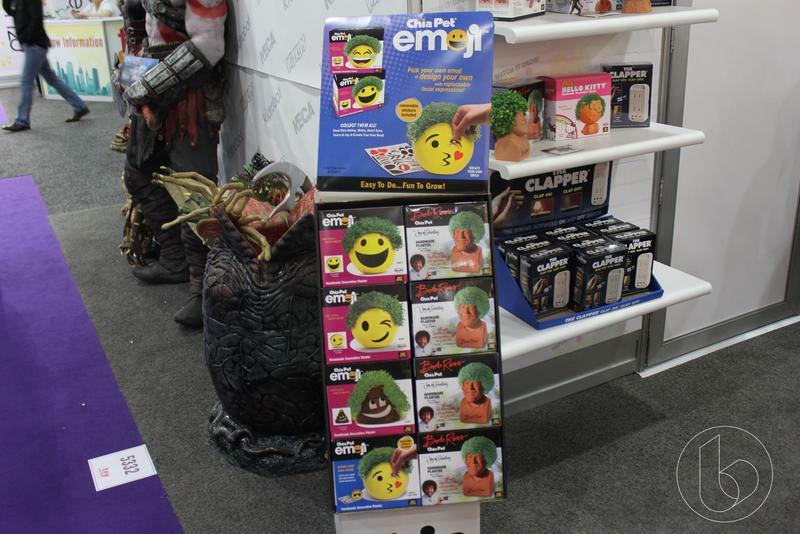 Upon hitting the NECA booth we were greeted by a display of Chia Pet. 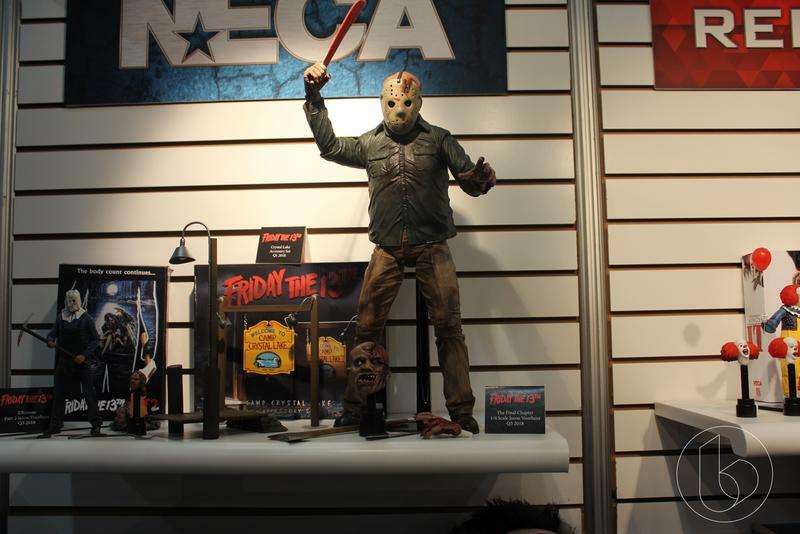 NECA has purchased the company and somehow it seems to fit with the company, and we’re sure they’ll do some interesting things with the brand. 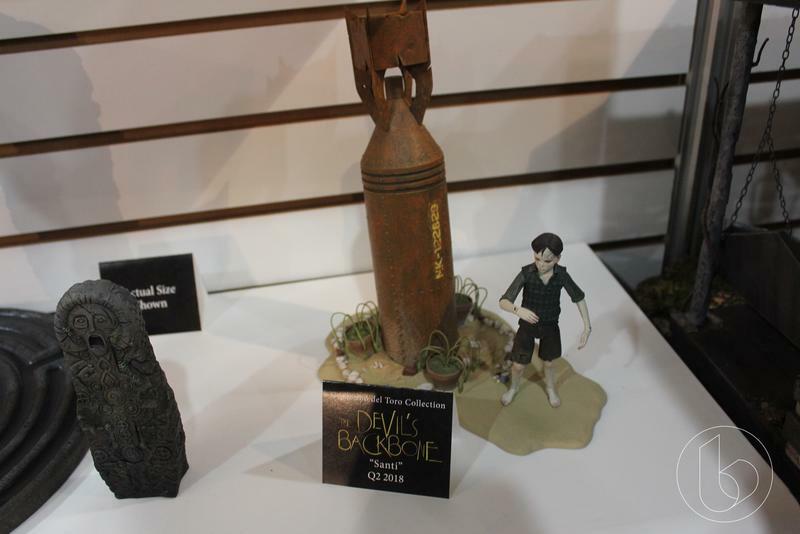 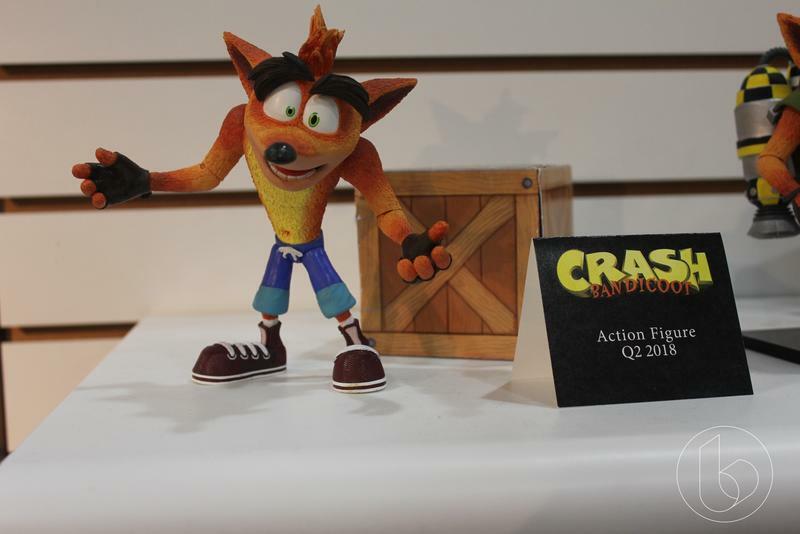 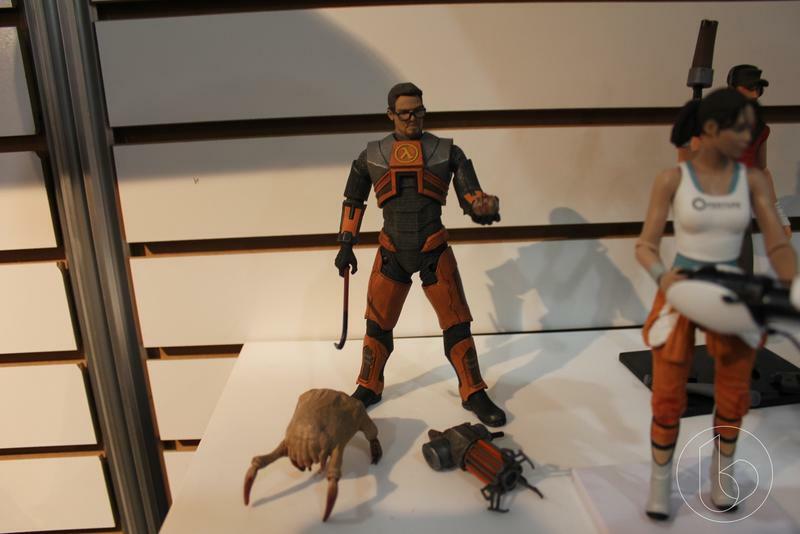 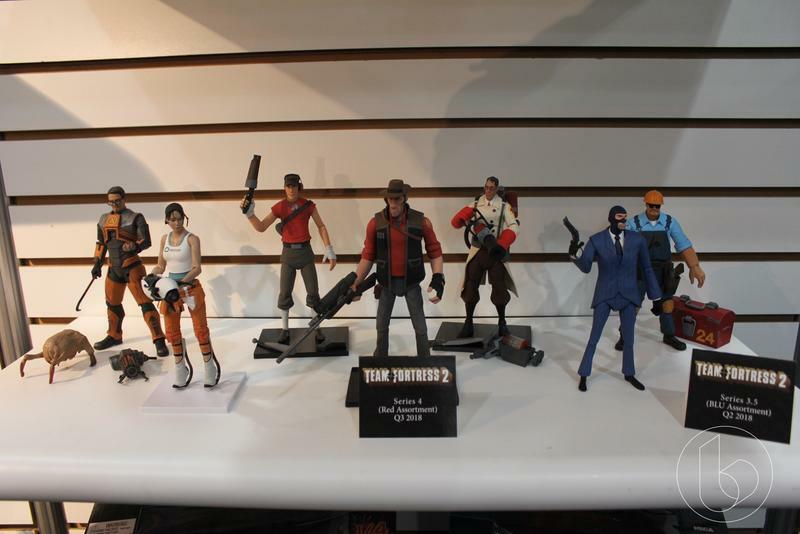 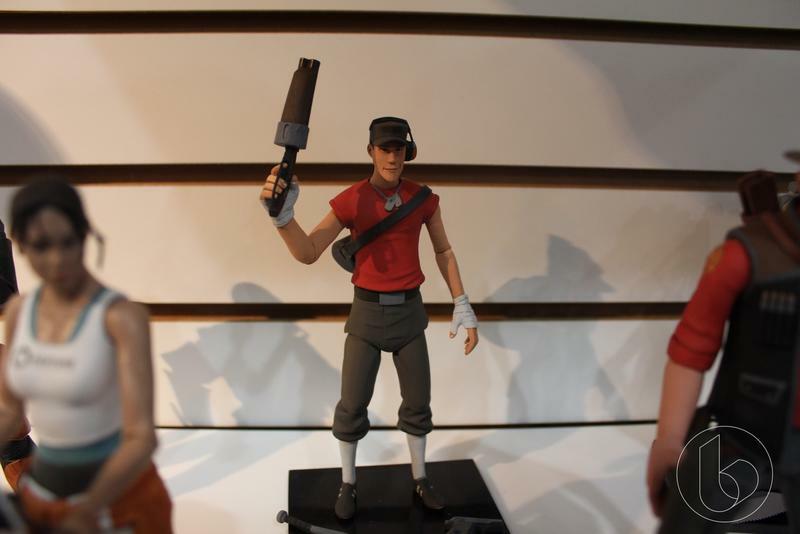 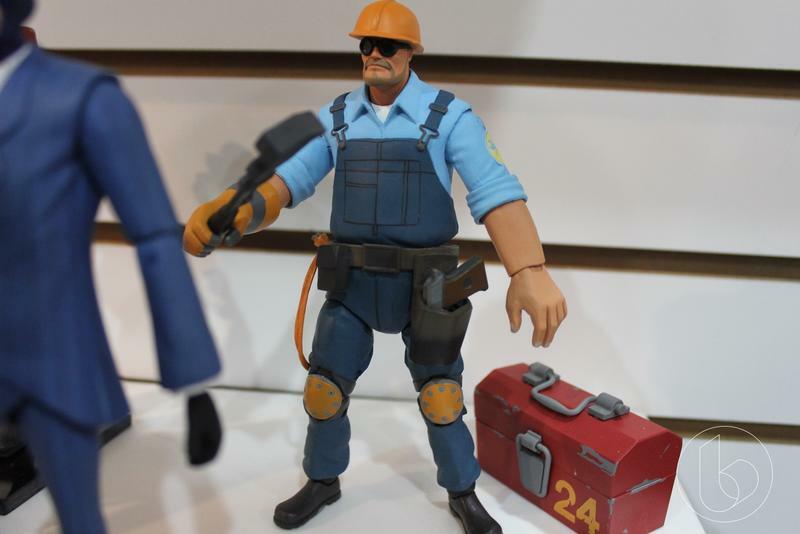 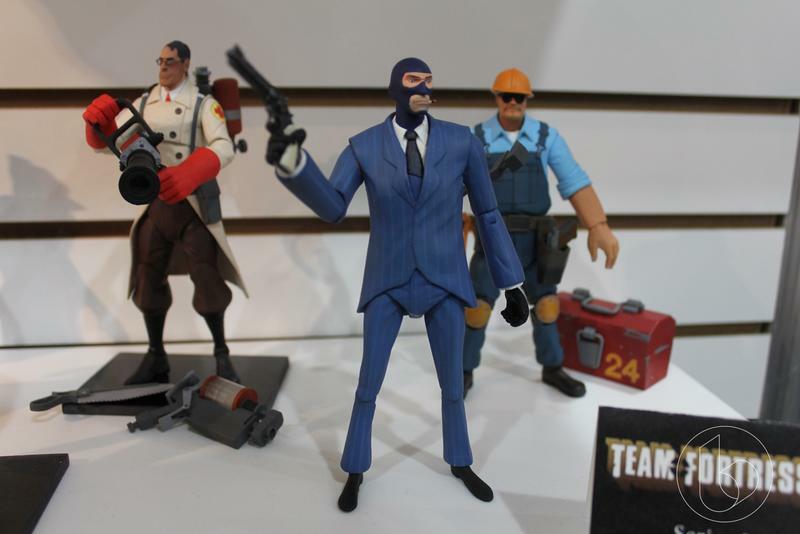 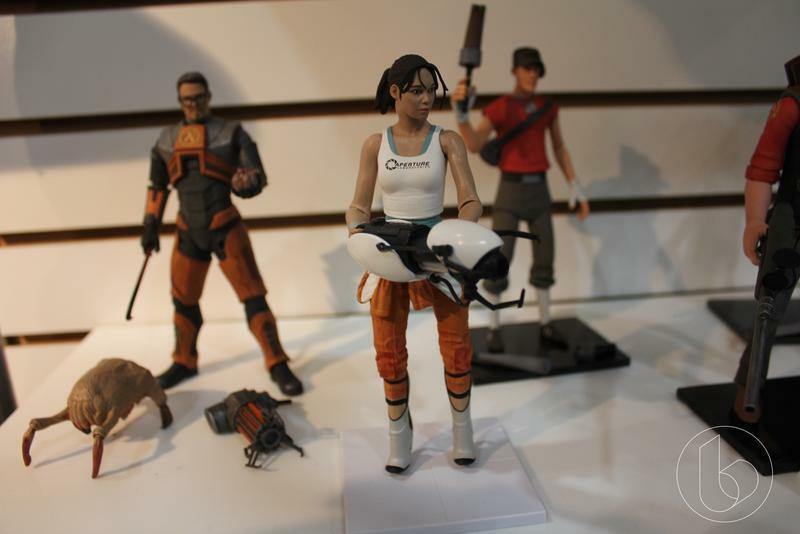 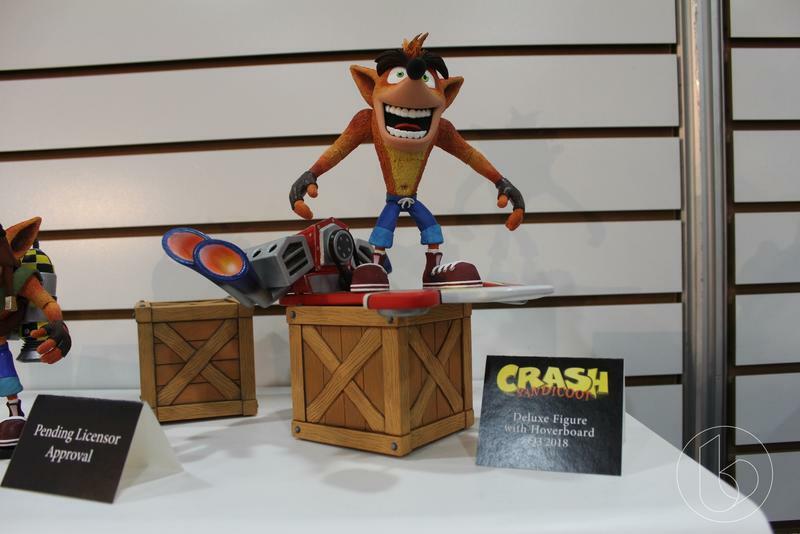 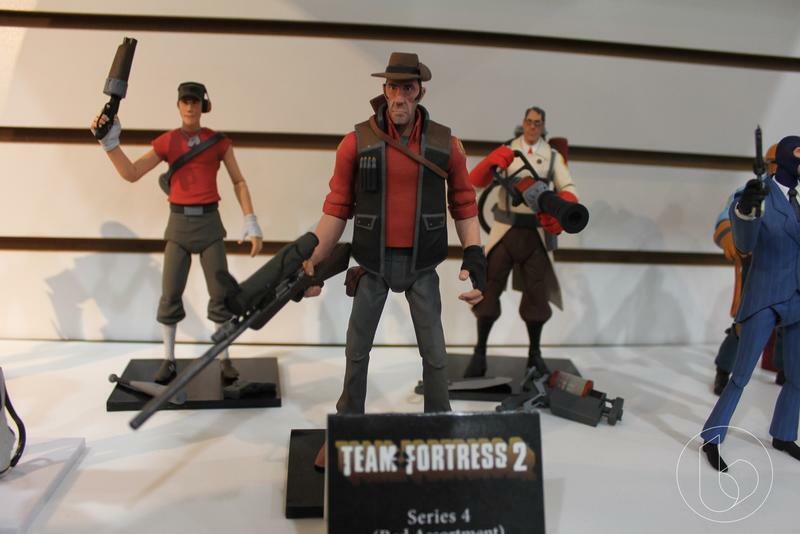 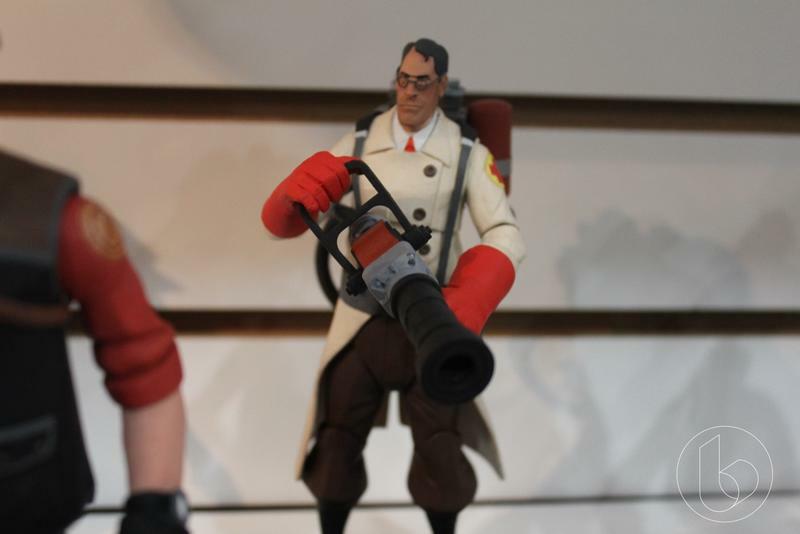 Beyond the new acquisition, NECA had many other items to show off including expansions to its Team Fortress line and its new Crash Bandicoot figures. 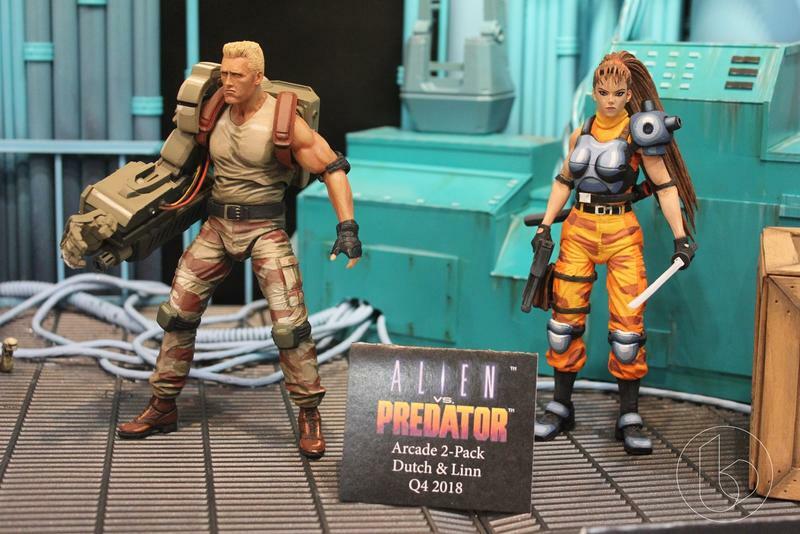 Alien and Predator continue to be big properties for the company with some fun additions this year. 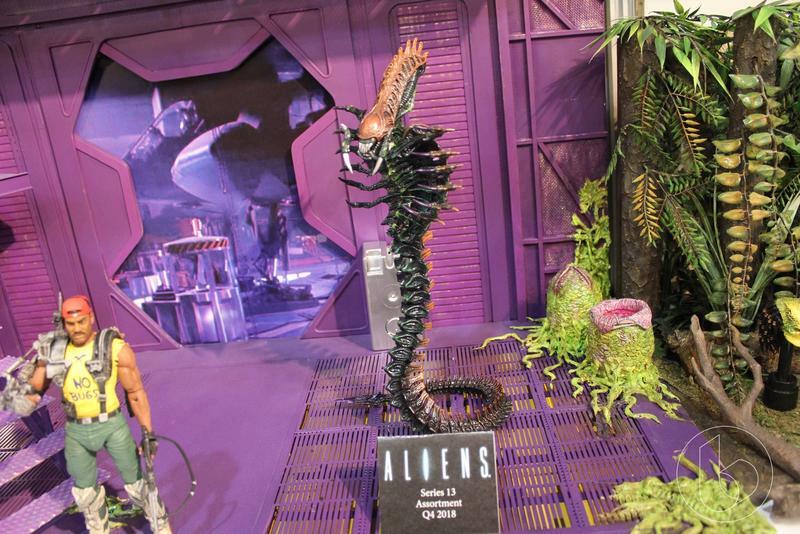 Alien series 13 will honor the Kenner toy line with new versions of the Scorpion and Snake Aliens along with Apone in his “No Bugs” shirt. 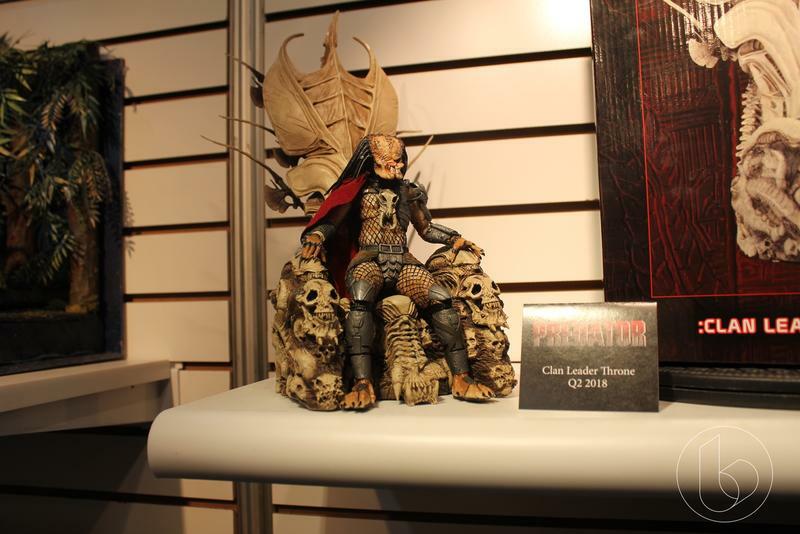 In the Predator line we’ll see figures based on the Aliens vs. 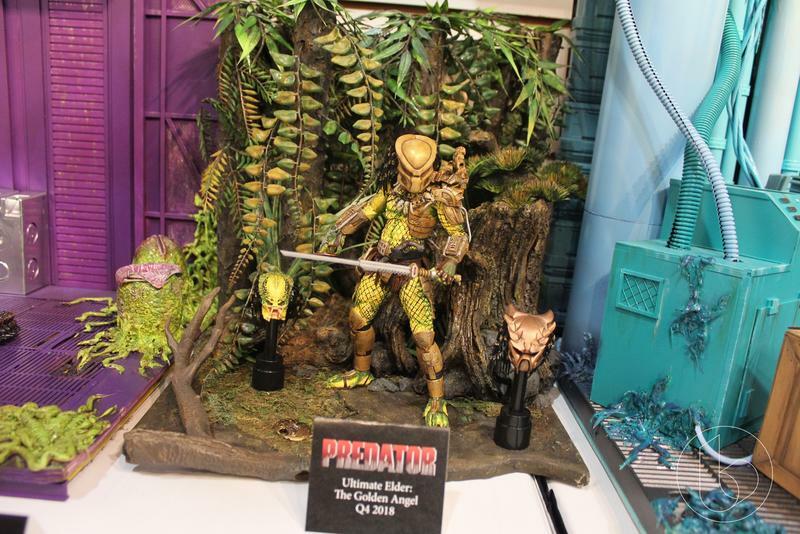 Predator arcade game, an Ultimate Predator based on a Dark Horse Comics story and a Clan Leader Throne complete with an Alien Queen motif. 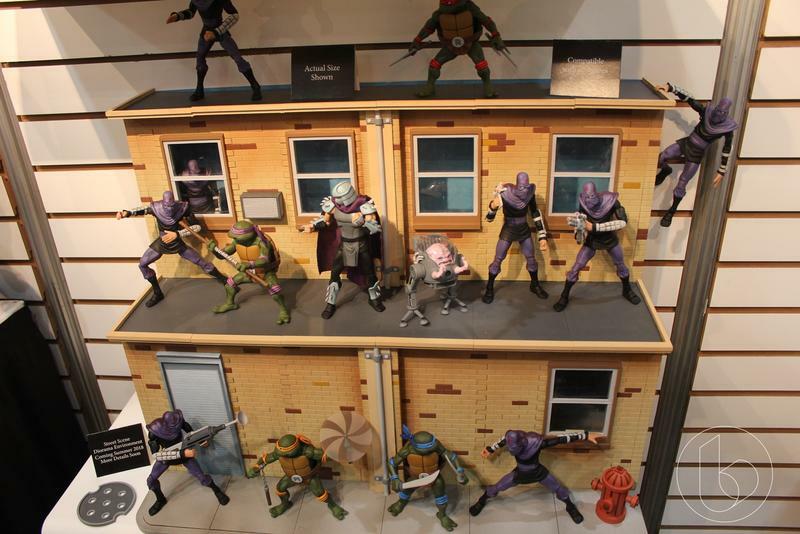 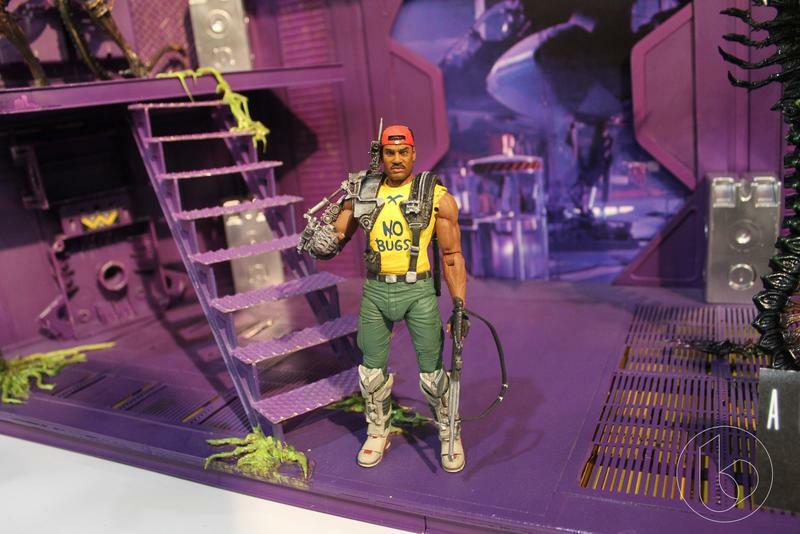 And NECA showed off a playset for the Teenage Mutant Ninja Turtle figures they only release at conventions. 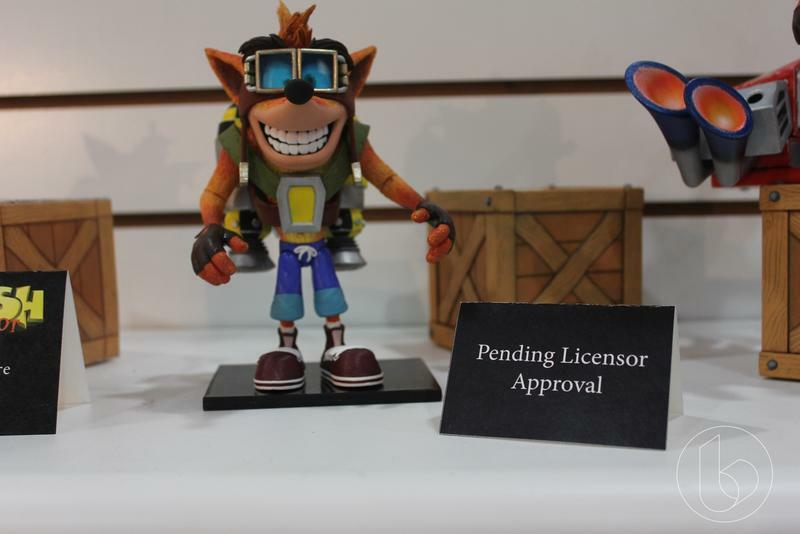 No word yet on when it will be available or how much it will cost. 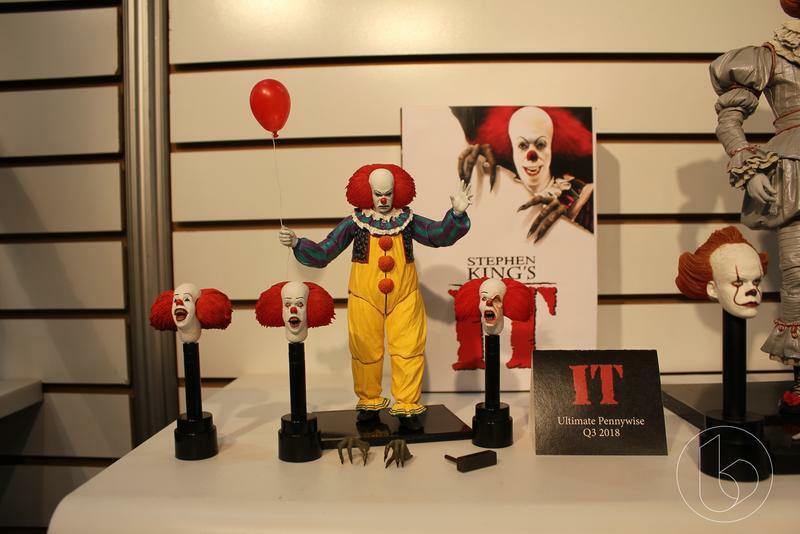 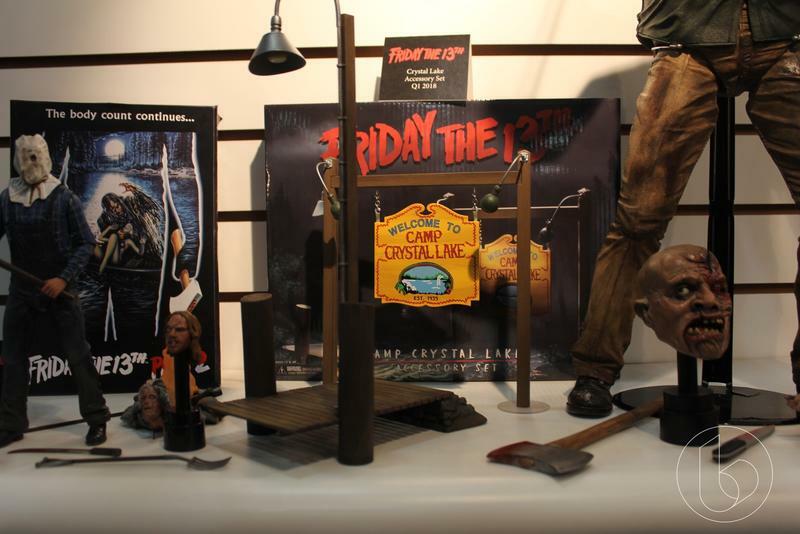 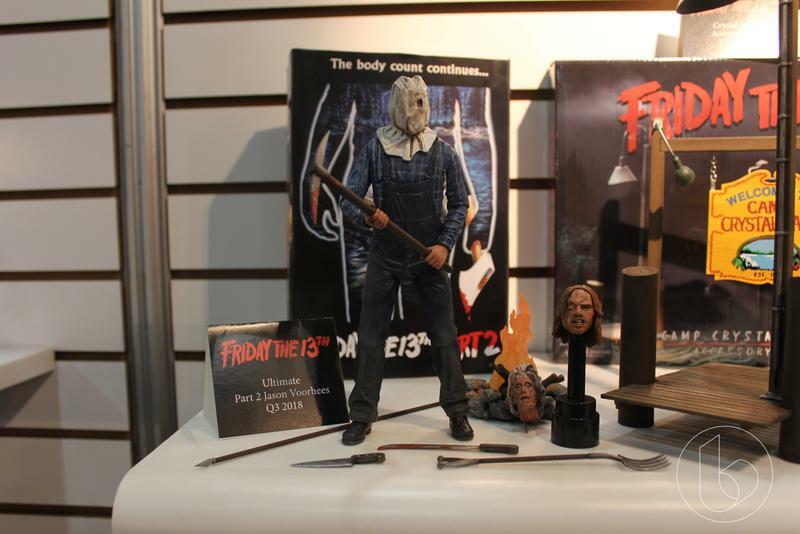 Wrapping things up, NECA has a lot of horror and TV items coming including both versions of Pennywise, a Camp Crystal Lake parts set, a possessed Ashy Slashy puppet and more. 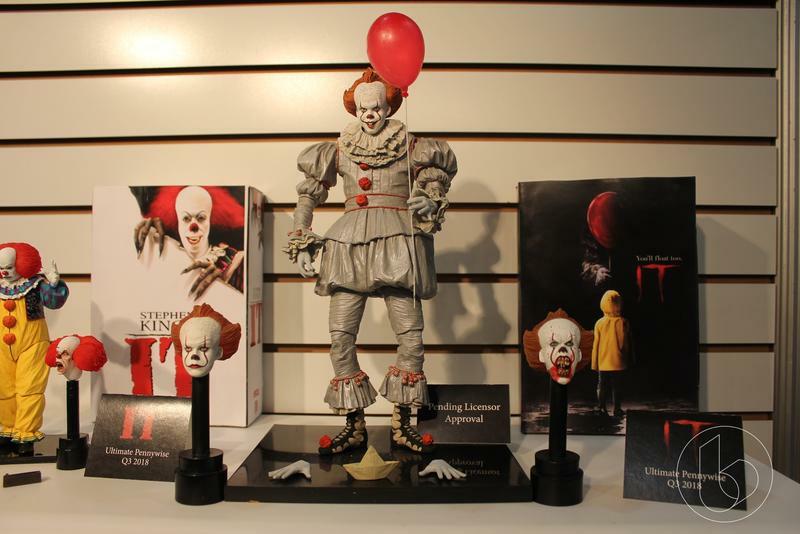 It should be a full year for NECA, and one we can’t wait to see play out.